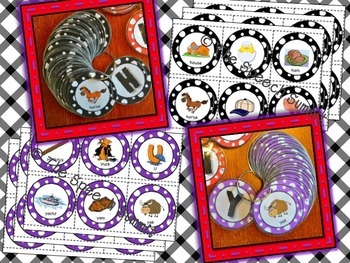 Do your students get tired of the same articulation cards? 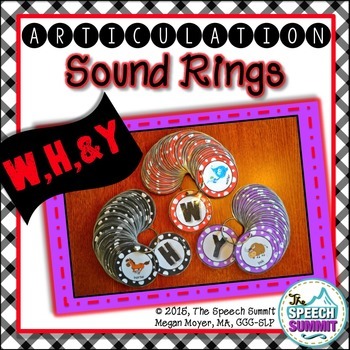 Change it up with Articulation Sound Rings! 1. 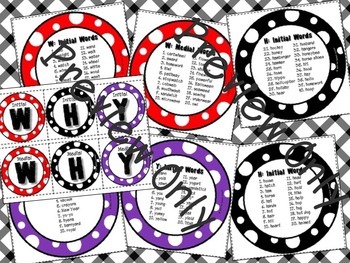 Cut around the circles, or on the dotted lines for square cards. Laminate, hole punch in a corner, and hold them together with a ring (or string). No more stray cards on the speech room floor! 2. Hang the sound rings in your room on a bulletin board with decorative thumbtacks, on a wall with hooks, or simply store in tubs. 3. Students can independently practice their targeted sound as a warm up at the start of therapy, while they wait for their turn with the SLP, or as a direct therapy option. 4. Pictures and text included on sound rings. 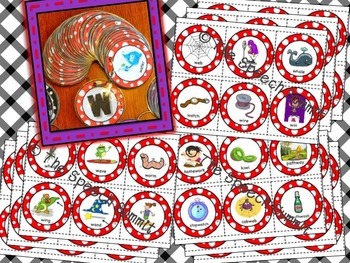 Word lists (without pictures) are included on large sound rings for older students. This Expansion Bundle Pack (found at the link listed above) includes the following products.